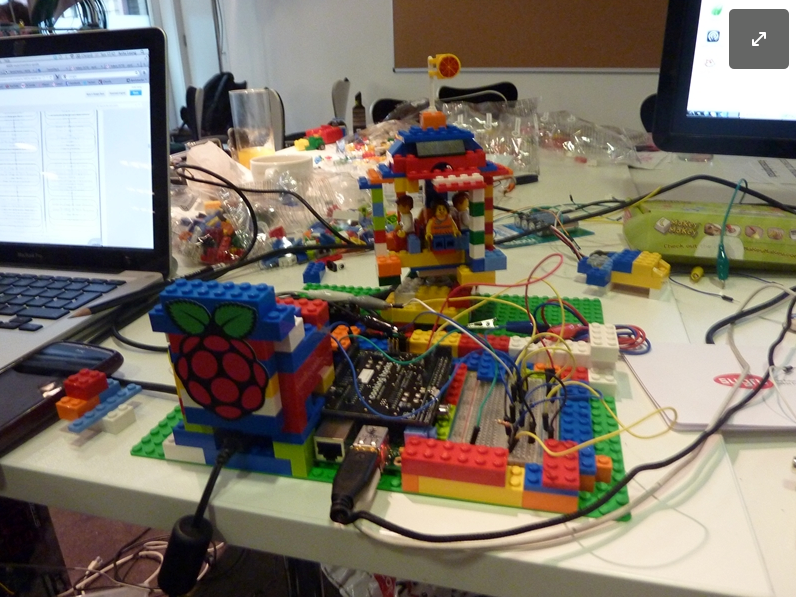 It’s been a crazy year at Code Club. We’ve recently hit 2000 clubs, launched Code Club World and Code Club Pro. We’re certainly not showing any sign of stopping. 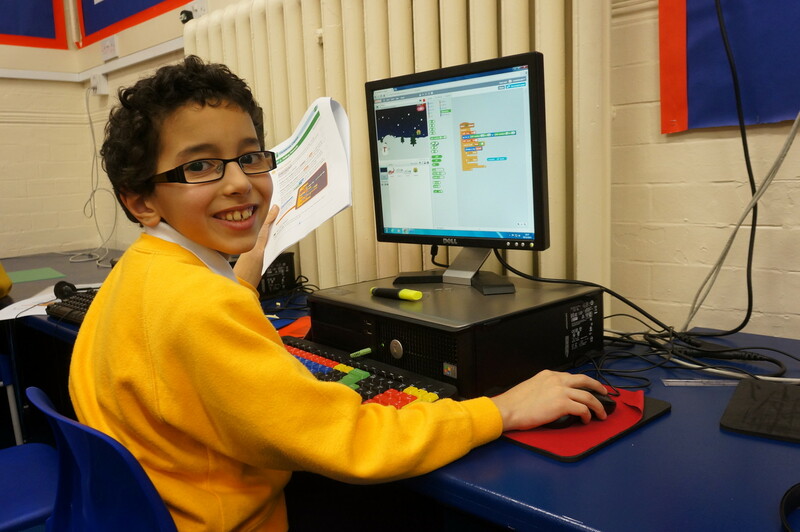 As we grow it’s important that we are able to continue to support the amazing community of volunteers and schools that have made Code Club so successful. For the past year, Sam has been our Volunteer Support Officer, but as he moves on to other things within the organisation, we’d like to welcome in Michael, our new Community Manager. 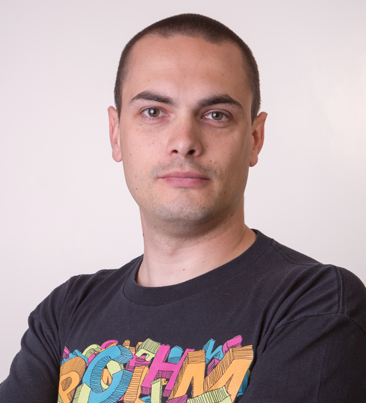 Hi I’m Michael, Code Clubs new community manager. My background is in training and development and I’m a bit of an education addict – I’m currently studying design and web development. I also run a community group where I live in Leigh-on-Sea for local creative types. I get excited about education technology and helping people meet like-minded others to work collaboratively with so helping Code Club develop their community is my ideal challenge. Some of you will have dealt with Sam in the past, Sam is still here (doing a great job) but he won’t be answering as many of your emails as he used to, if you email support@codeclub.org.uk I’ll be the one who replies with Sam as a backup for when I’m away. One of the things I’ll be doing is arranging meet-ups each month around the country for our exisiting volunteers as well as anyone with and interest in getting involved – keep an eye on https://www.codeclub.org.uk/communities-and-events for more info. 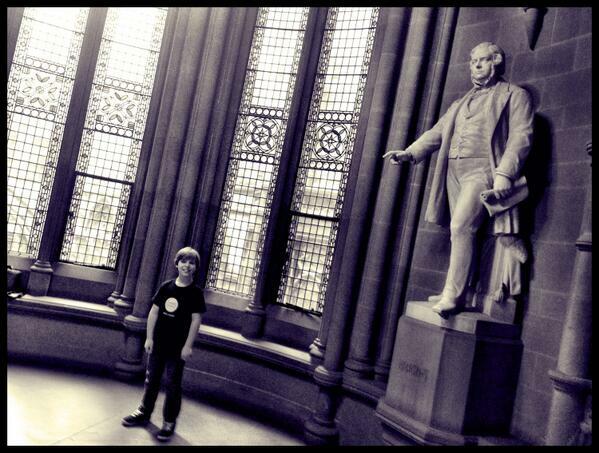 Manchester has long been a hotspot for Code Club activity in the UK. The council made Code Club part of their digital strategy for the city a while back and set the target of having clubs in 25% of schools by 2015. Thanks to the efforts of amazing human beings like Steven Flower who have been spreading the word, it looks like they’re going to totally smash that. Today we presented a new coalition of organisations taking things further and committing to getting clubs in 50% of Manchester’s primary schools. Manchester Metropolitan University students are getting out there volunteering (spurred on by the fact they can earn points towards a ‘Futures award’ by doing so!) and we are delighted to announce that we have also partnered with CTI Digital who are an amazing Manchester based digital agency. They are going to help spread the word about Code Club and get the volunteers we need into the schools! YAY! We were so stoked to be able to present this plan at the Manchester Digital Skills Festival this morning – Dan Mather (pictured above), a Code Club graduate and Junior Advisory Board member, spoke about the impact Code Club has had on him and he TOTALLY stole the show.